The great thing about the end-of-the-year holidays in Russia is that you get to celebrate everything twice: “Western” Christmas and Orthodox Christmas, New Year’s and “Old” New Year’s. The final bash is this weekend, which will officially end the month-long party. 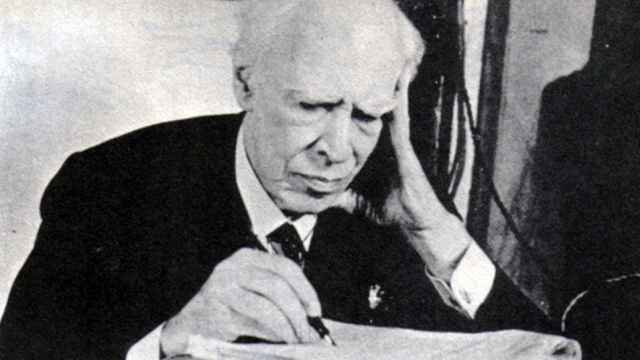 Old New Year’s is Dec.31-Jan.1 according to the Julian calendar, which secular Russia abandoned in 1918 but which the Russian Orthodox Church has kept. It falls on Jan.13-14 according to the “new” Gregorian calendar, that is, the calendar we currently use. 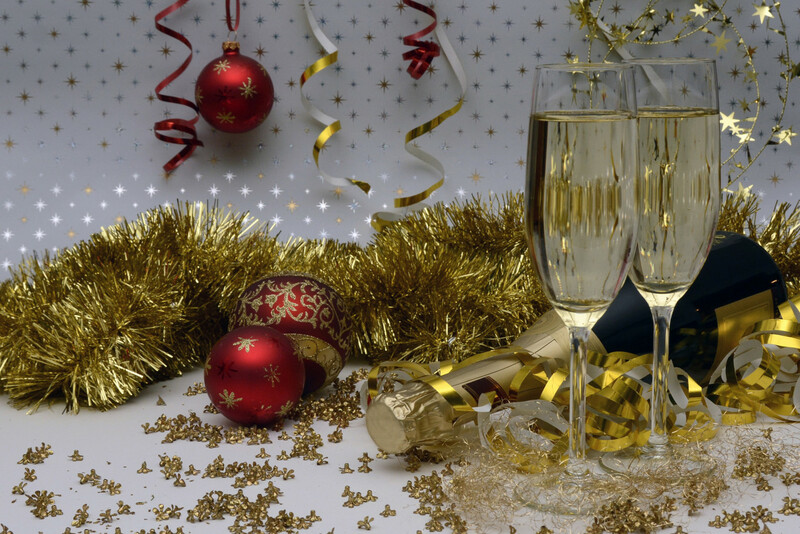 For devout Orthodox Christians who were fasting until Christmas on Jan. 7, it’s a chance to celebrate the new year with champagne, vodka, and all the traditional dishes forbidden by the fast. For everyone else, it’s a chance to celebrate the new year again. Because: why not? 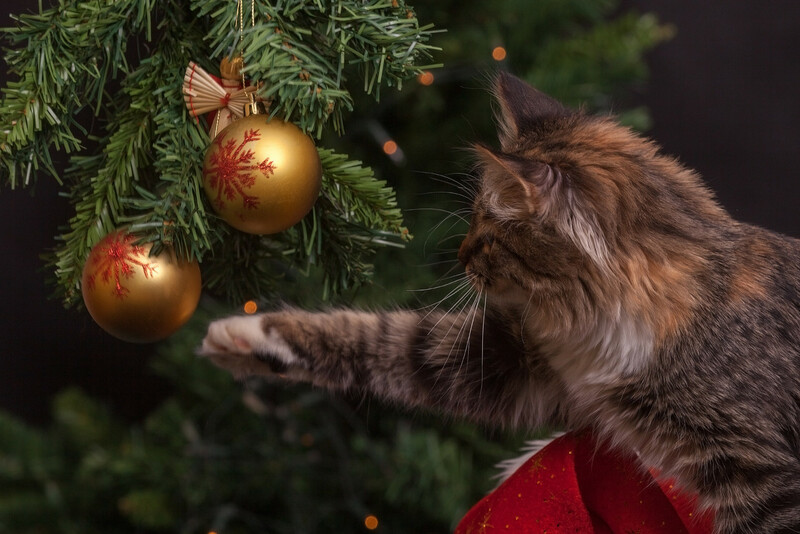 Of course, there are omens and superstitions dating way back to… the 1950s or whenever practicing Christians began to celebrate Old New Year in Soviet Russia. Most of them seem to be traditional for St. Basil’s Day, the feast day celebrated on Jan 1 “old calendar” and Jan 14 “new calendar.” For example, if on Old New Year’s the wind blows from the south, the summer will be hot with a good harvest. If it blows from the West, there will be an abundance of milk and fish. And if the sky is clear and full of stars, it will be a good year for berries. The old omens do not, however, provide information about the outcome of presidential elections, the value of the Bitcoin, or which houses will fall under the Renovation project in Moscow. But generously sharing your table with friends and neighbors to a meal that includes blinis and roast pork — St. Basil is the patron saint of swineherds — decorating the house, and dressing in your finest clothes is a great way to ensure a prosperous year for you and your family. One Muscovite originally from the south of Russia has a special family tradition for Jan. 13. 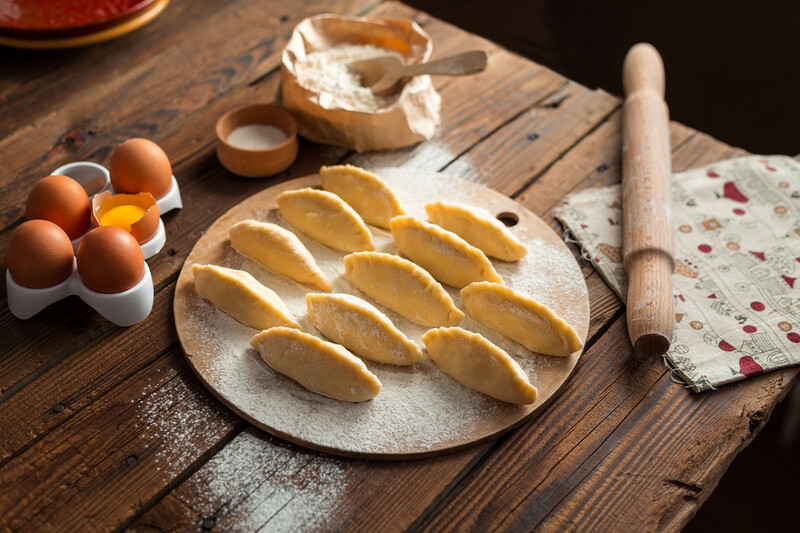 She and her women friends get together and make vareniki, dough pockets filled with potatoes and sautéed pickled cabbage. Inside the filling they hide tiny surprises, and when they sit down to eat, they bite into the vareniki carefully to see what the year will bring. A coin means prosperity; a ring means a wedding; a thread indicates travel; a carrot means you’ll take a lover ; a bit of dill means good health; a button means you’ll get some new items; and a pea means adventure. Give it a try! Just be careful how you bite into your vareniki. Starting the new year at the dentist's is not one of the good surprises. 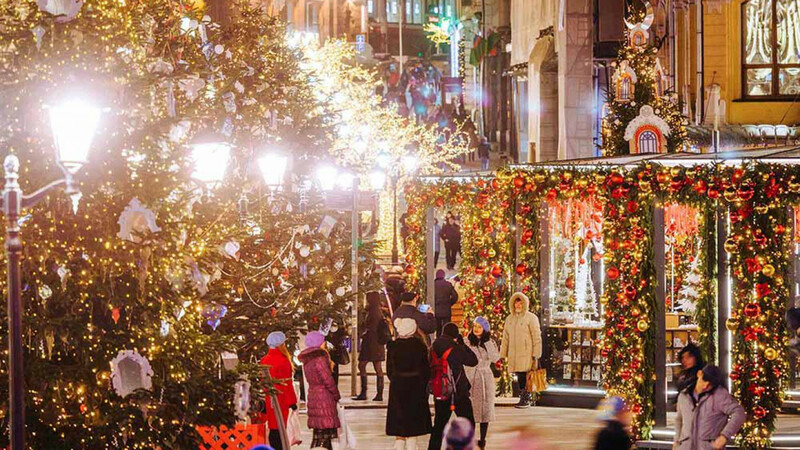 This weekend ends Moscow’s celebrations, so if you haven’t had a chance to stroll among the Christmas trees, chalets, and spectacular lights — head to the city center. On Sat. Kamergersky Pereulok is the place to be with your children: there will be interactive fairy tales and concerts from 4 to 7 p.m. Tverskoi Bulvar will offer strolling musicians and theatrical performances. 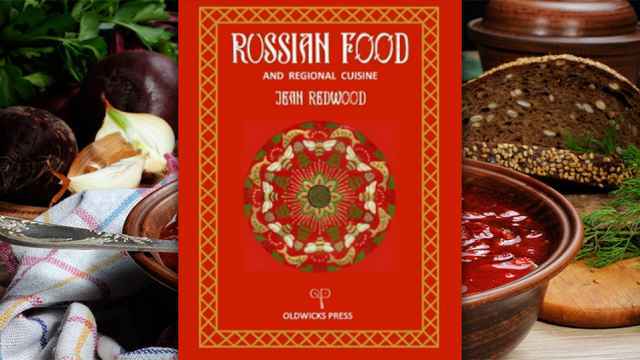 If you are a foodie, consider taking a culinary master class at 41 Profsoyuznaya Ulitsa, where from noon to 6:45 p.m. chefs will teach you how to make Austrian, Irish, Scottish and Greek specialities. On Sun. Kamergersky will continue to be fairy tale central. On Novopushkinskaya Ploshchad you can enjoy the last ballets on ice and concerts of traditional Christmas folk music. And from 10 a.m. to 10 p.m. on both days you can try to keep from breaking your leg at the snowboard park in front of 21 Novy Arbat. For more information, see the holiday site. Since now we’re really serious about saying good-bye to 2017, consider doing it in style. The Renaissance Monarch Center Hotel is offering a special brunch at noon on Sat. Delicious food, tempting drinks, a luxurious setting and excellent service — and no cooking or washing up — might be just the best way to end the year. Kids welcome — in fact, children under age five are free. For more information, see the Monarch Center site. Muzeon has teamed up with the Roza Khutor resort to offer a truly fabulous tube chute near the Moscow River Embankment. Lines are long but judging by the shouts of joy and huge smiles, it’s worth it. Kid’s seem to like it, too. It’s open 10 a.m. to 10 p.m. on both days — in fact, every day but Monday until March 2 or a period when temperatures stay consistently above freezing. 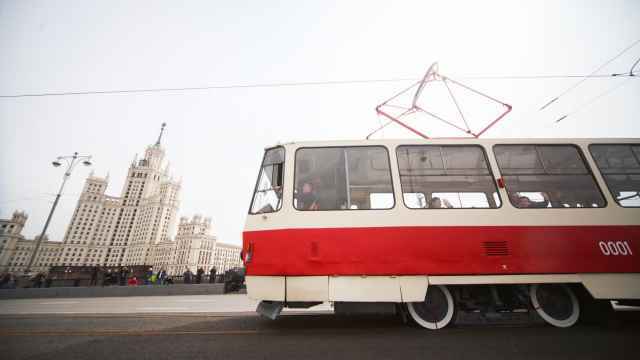 On the weekends, a big tube is 200 rubles for 30 minutes and 300 for an hour; a small tube is 150 rubles for 30 minutes and 200 for an hour; and entrance to people who bring their own tube is 50 rubles for 30 minutes, 100 rubles for an hour — and they get a round of applause. 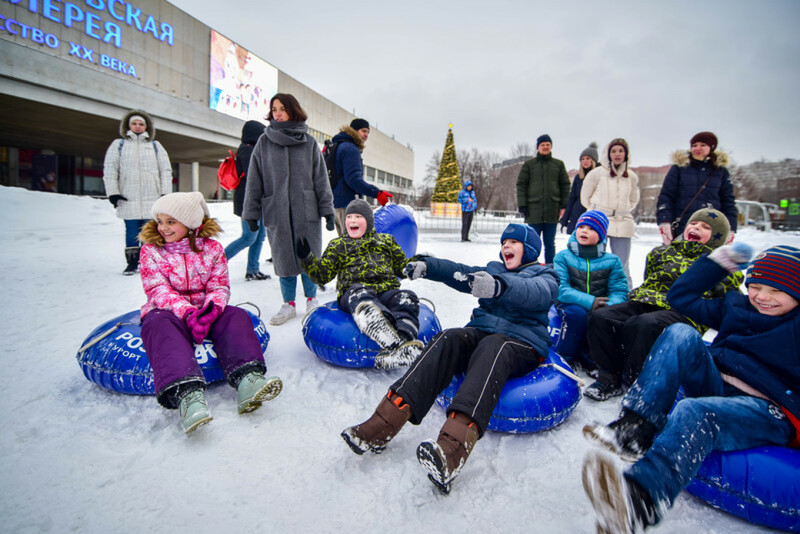 This is just one of the many delights of Gorky Park and Muzeon, which also include skating, snowboarding, strolling, eating, drinking and checking out the latest shows at Garage Museum of Contemporary Art. Virtually all of Moscow’s parks will be open for skating, tubing, snowboarding, skiing and other outdoor winter fun — now that winter has stopped in for a few days — so consider a weekend outdoors. 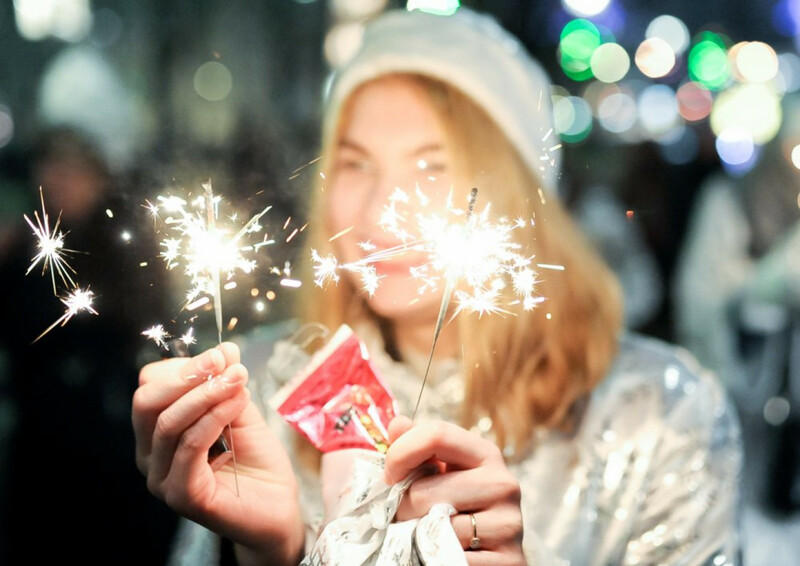 If you have not gotten your fill of rockets, sparklers, and other forms of pyrotechnical sound and fury, pick some up, grab your heavy gloves and goggles, and head to one of 78 places in Moscow where you can legally set them off. Have fun far away from your neighbors, whose babies, grannies and pets want to get some sleep. For the list in Russian, see the city site.